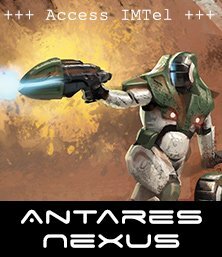 Those of your familiar with Bolt Action will be familiar with some aspects of the rules system – we’ve taken a number of mechanics from our award-winning World War Two system and adapted them to fit the new universe… however, that’s not to say that Gates of Antares is a carbon-copy by any stretch of the imagination. 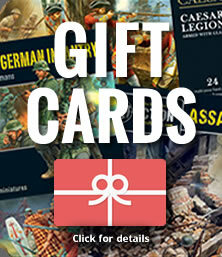 The new system introduces an entirely new series of game concepts and unique mechanics that bring a distinct ‘D10’ flavour and feel. 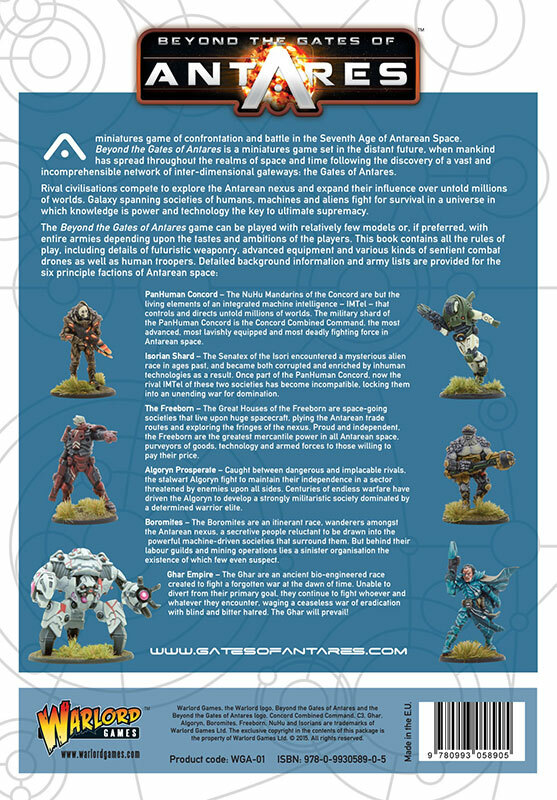 Beyond the Gates of Antares is a tabletop wargame that can be played with relatively few models or, if preferred, with substantial armies depending upon the tastes and ambitions of the players. 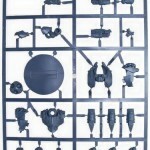 The premise of our design is that it should be possible to play a challenging and entertaining game with no more than thirty models a side and taking experienced players about an hour to complete. 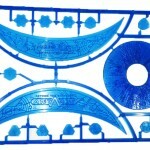 The game is also constructed to be easily scaleable, allowing for larger forces (following force selector guidelines) if players wish to fight bigger games. 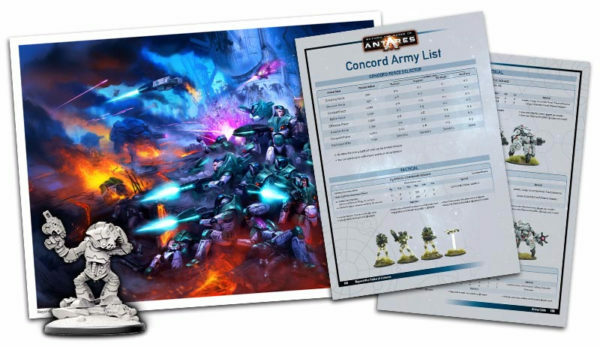 The army lists in the core Rulebook provide all the information needed to play the forces described, providing options for different sizes of game from a scouting force to a full army of conquest. 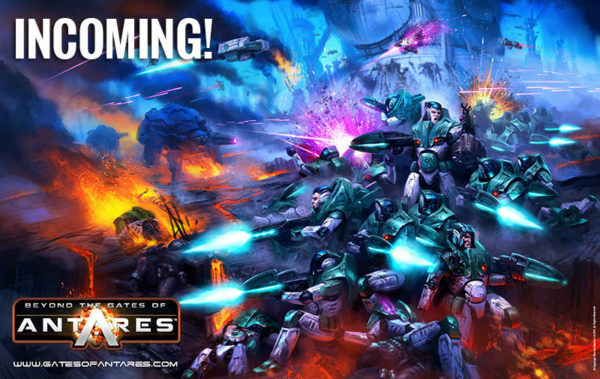 Beyond the Gates of Antares is essentially a game of infantry combat in which larger vehicles and combat drones play a mostly supporting role. 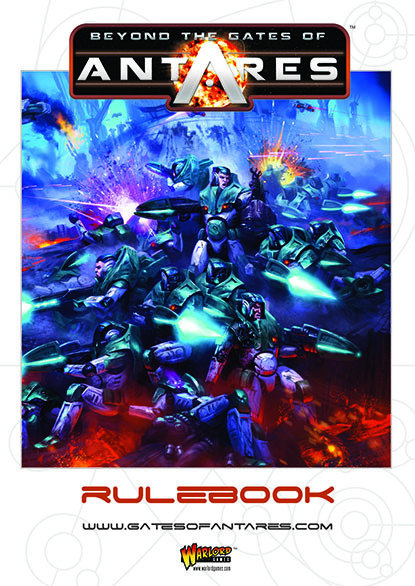 Of course, as battles escalate in scale, these machines – together with heavy weaponry of all kinds, will assume a greater level of importance, but for the most part the rules of our game are concerned with combat between rival troopers. 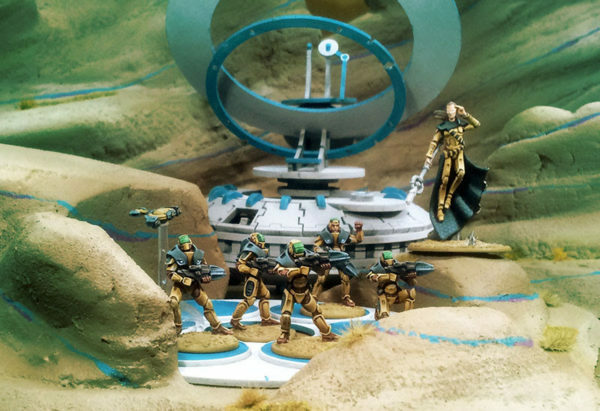 The game is rich in detail and extremely ambitious in scope with initial rules and army lists that describe six different Antarean factions: the PanHuman Concord, the Ghar Empire, the Isorian Senatex, the Algoryn Prosperate, the Freeborn Vardos, and the Boromite Guilds. 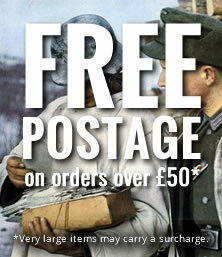 Beyond the Gates of Antares game play utilises the successful and exciting dice activation system first pioneered in Warlord’s popular and award-winning Bolt Action WW2 wargame – ensuring that both sides remain active and engaged throughout every game. There is no down-time – action is fierce, fast, constant, and unforgiving. 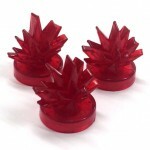 Resolution is by ten-sided dice offering considerable expansion and great range of detail compared to traditional six-sided dice. 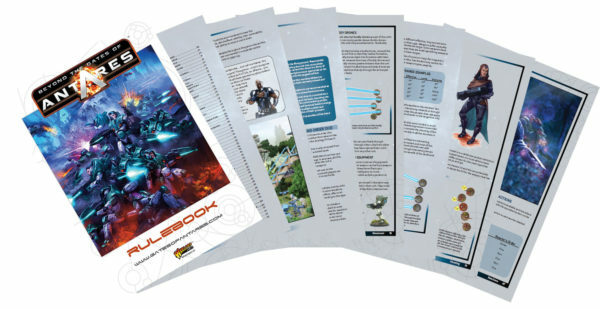 Full colour 260-page hardback rulebook. 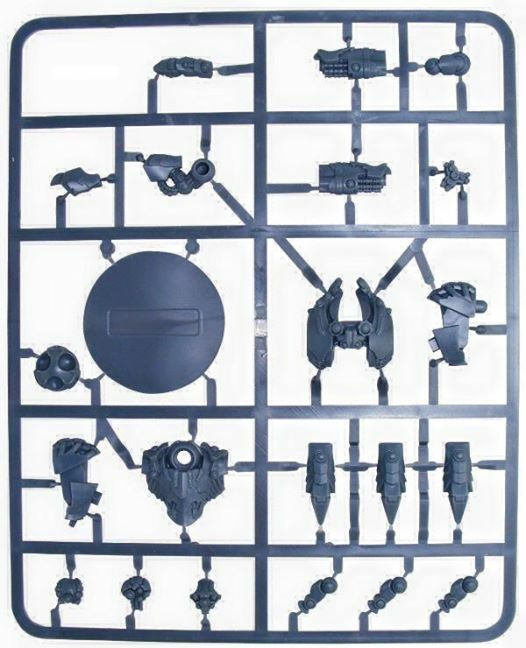 3 multi-pose plastic Ghar Battle Squad walkers. 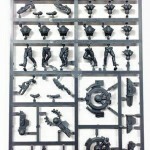 3 multi pose plastic Ghar Assault Squad walkers. 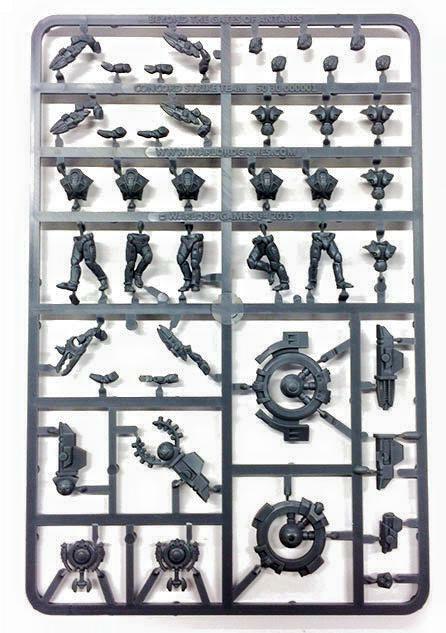 20 multi-pose plastic Concord Strike Troopers. 4 plastic Concord support drones. 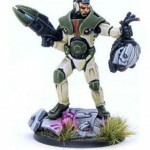 Launch Edition Strike Leader Kai Lek Atastrin (metal figure). 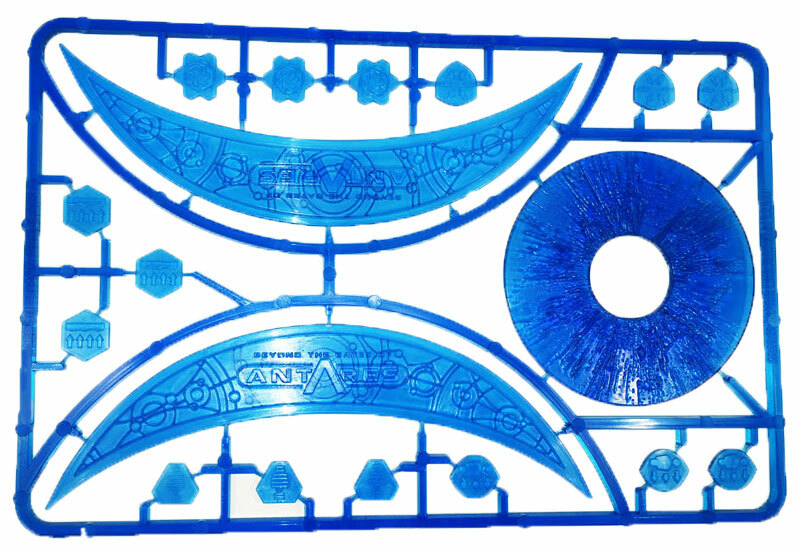 Launch Edition plastic templates and tokens. 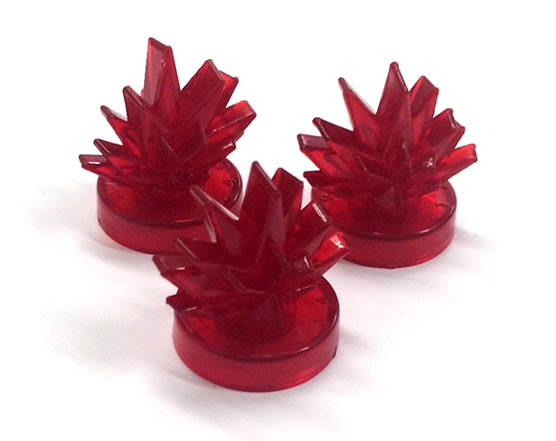 12 red plastic pin markers. 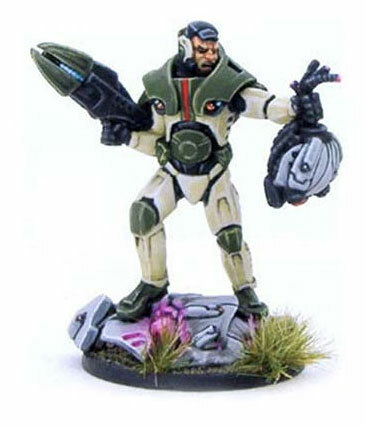 The exclusive pre-order miniature Fartok, Leader of Battle Group Nine, unarmoured – this figure will not be available again after launch day! PLUS! 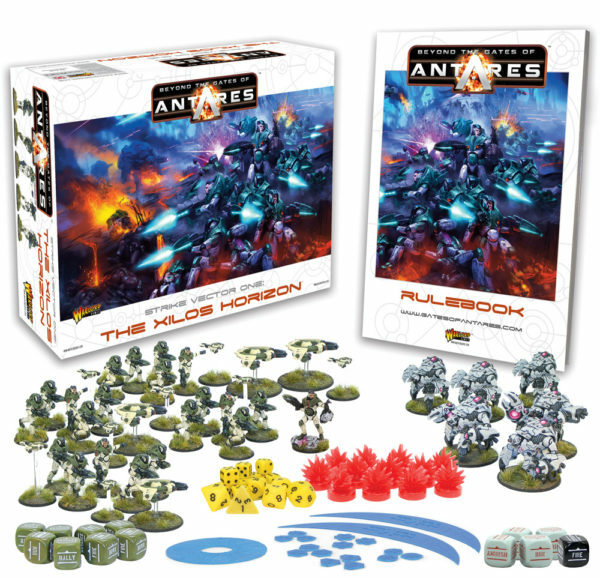 If you order the Beyond the Gates of Antares starter set direct from the Warlord Games webstore it is free postage, that’s right your copy of the Xilos Horizon starter set will be shipped to you ABSOLUTELY FREE!